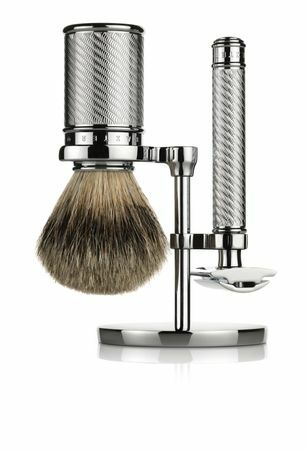 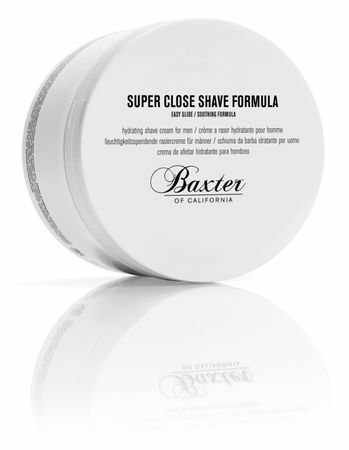 Award-winning hydrating shave-cream for men. 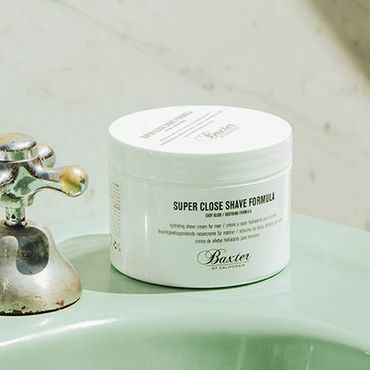 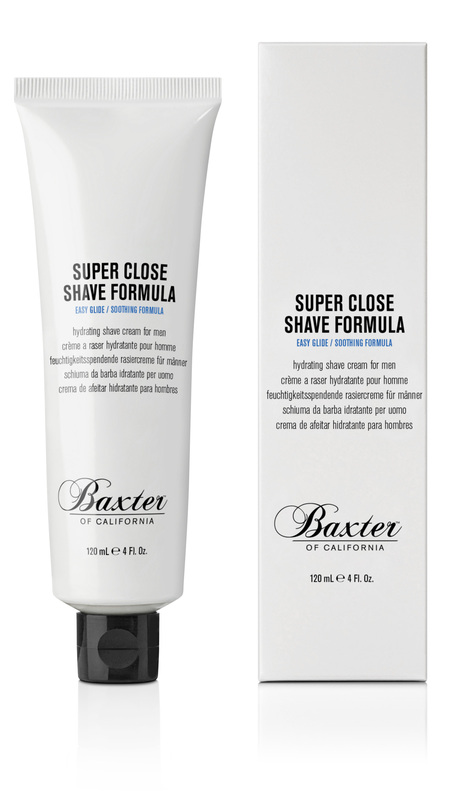 Easy glide, coconut-derived soothing formula provides a protective cushion between the skin and razor for a close shave without redness or irritation. 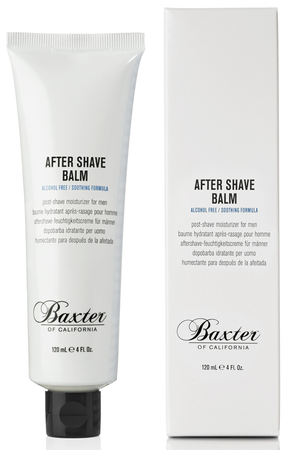 Antiseptic and botanical extracts like menthol and tea tree oil refresh and sooth the skin.